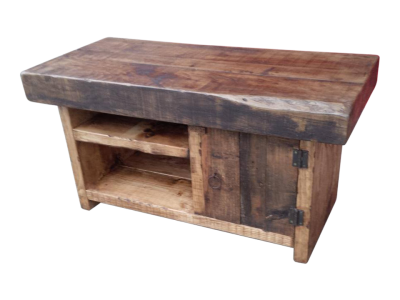 Our Kubo TV Unit has been hand crafted by skilled craftsmen using the finest joinery techniques. 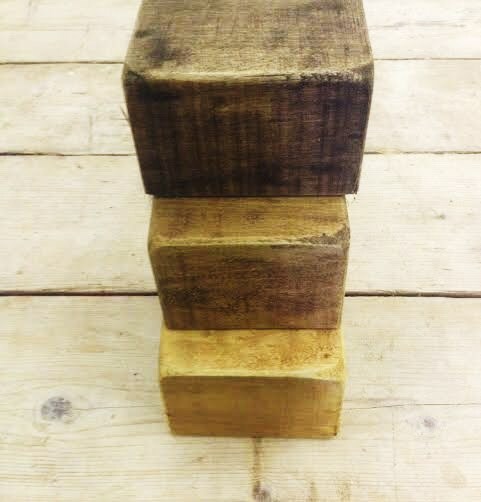 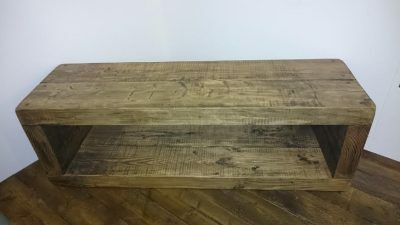 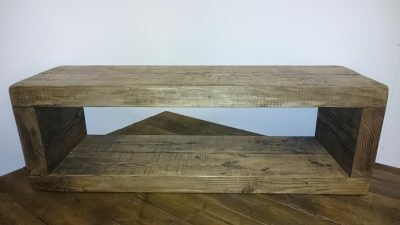 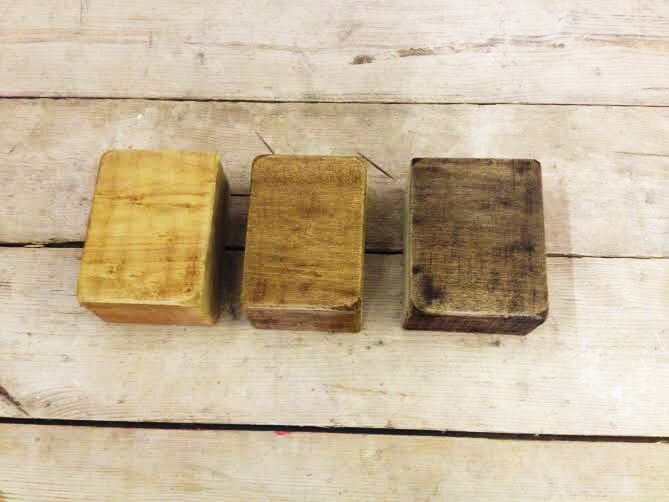 Rustic reclaimed 3″ beam timber. 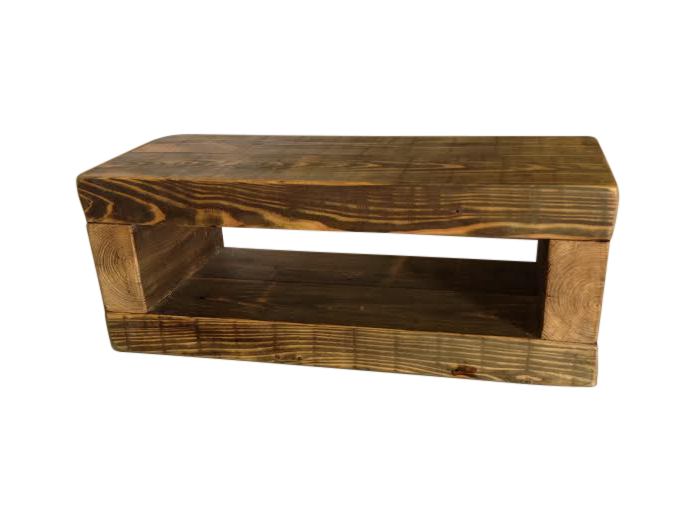 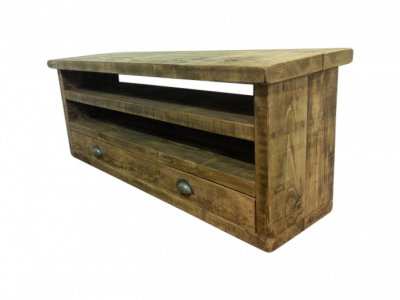 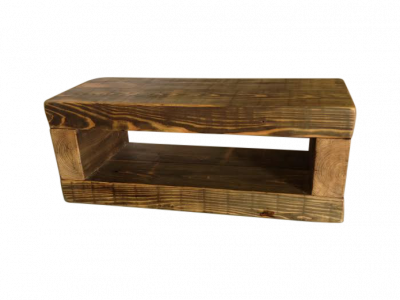 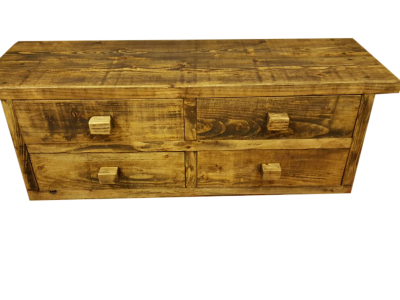 This TV Unit is made out of reclaimed timber and has a modern yet rustic look. Would look beautiful in a range of different decor. 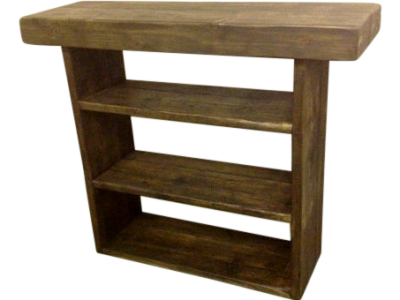 Can be purchased with or without a shelf for set top boxes and games consoles etc. 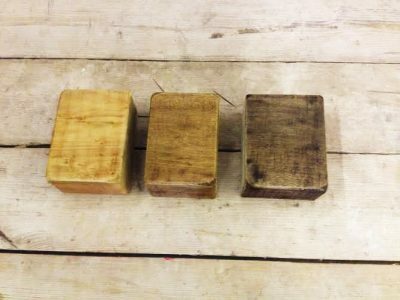 Choose from any of our stunning colour options. For a quote on a bespoke piece contact us.